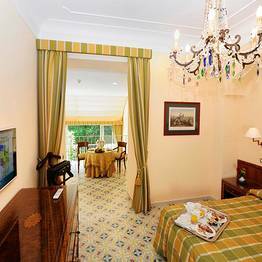 Both central and quiet, Hotel Antiche Mura is located right off Sorrento's main Piazza Tasso just steps from the main sights of this bustling resort town, its beach, and port. 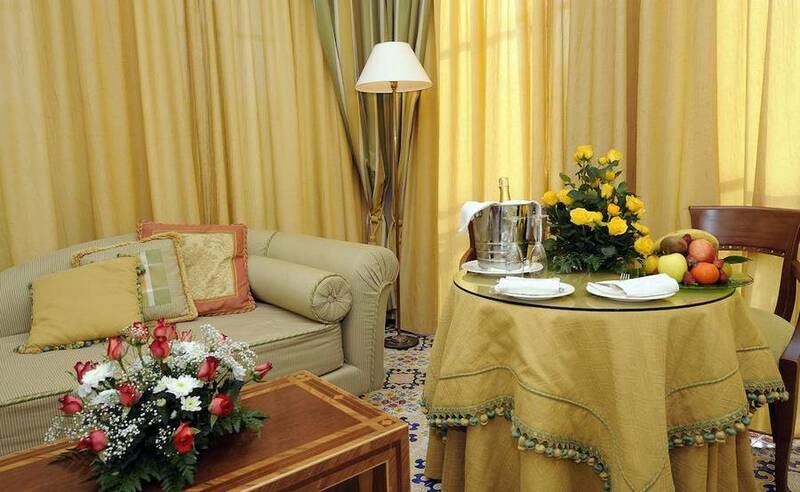 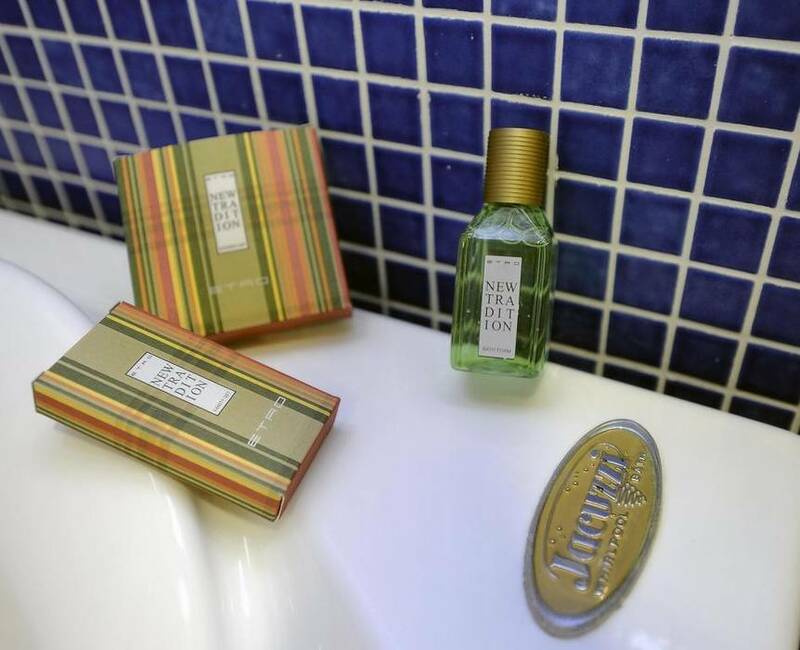 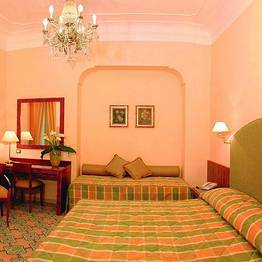 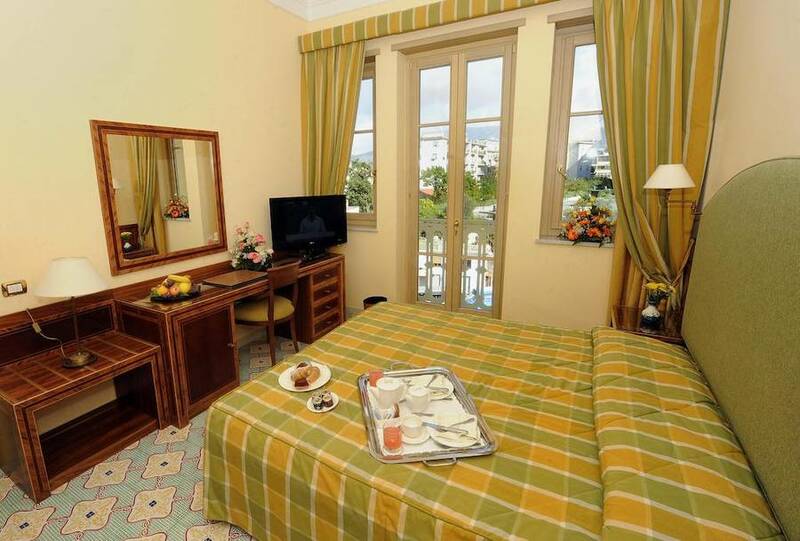 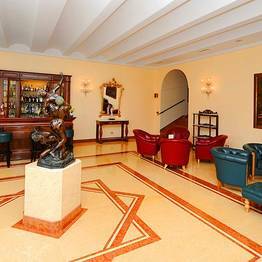 Its sophisticated "Art Nouveau" architecture has been completely renovated and combines elegant traditional décor with four star comfort and modern amenities. 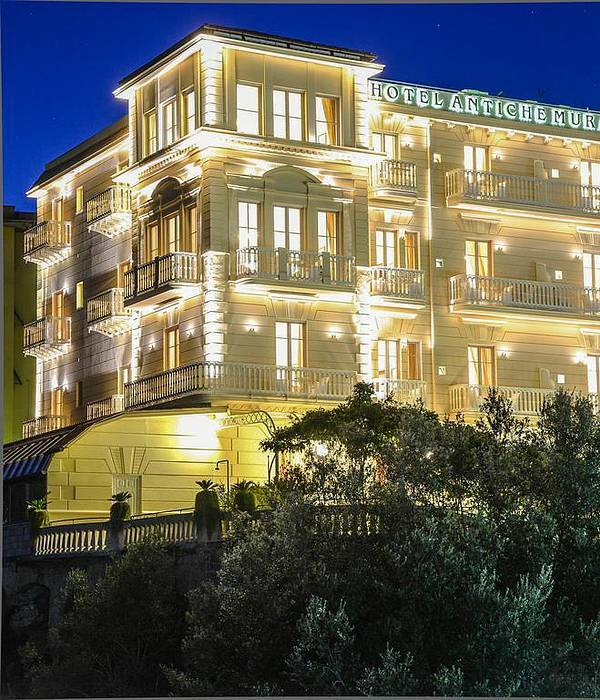 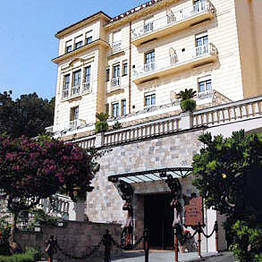 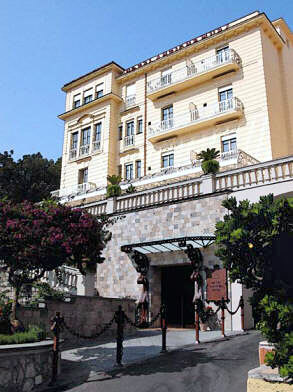 Hotel Antiche Mura is built directly into the historic city walls of Sorrento, giving guests not only a convenient location to explore the town center, but also a unique view over the surrounding coastal valley, so beloved by 18th century artists who stopped here to immortalize the landscape in paintings during their Grand Tour. 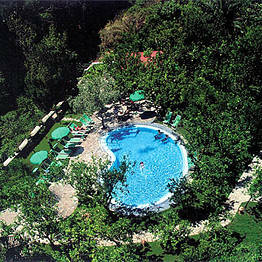 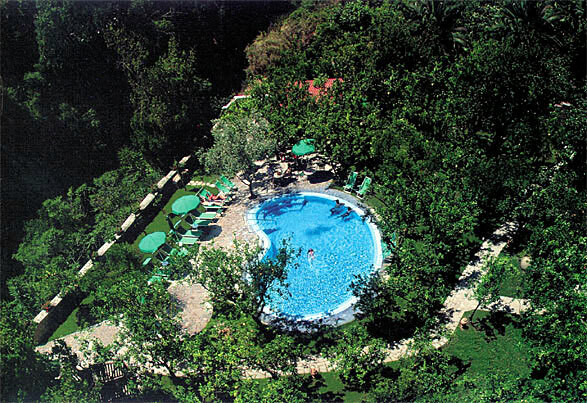 Guests can look over the nearby ruins of the 16th century fortress and Sorrento's picturesque abandoned mill far below. 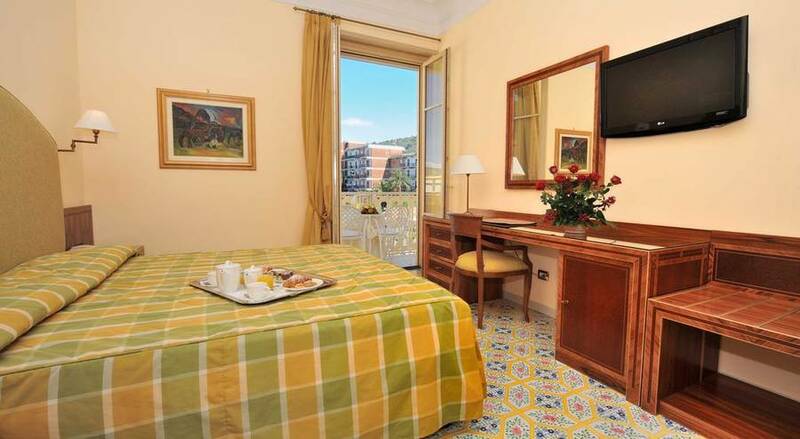 Sorrento, Italy is the perfect base for exploring all the beauty of this coastline, including the Amalfi Coast, Naples, Mount Vesuvius, Pompeii, Ercolaneum, Paestum, and the gorgeous island of Capri in the bay. 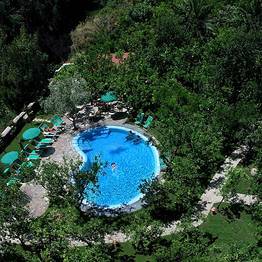 At the end of your day of discovery, relax at the hotel's outdoor swimming pool surrounded by the lush grounds, with a sun deck and snack bar to while away the hours in peace. 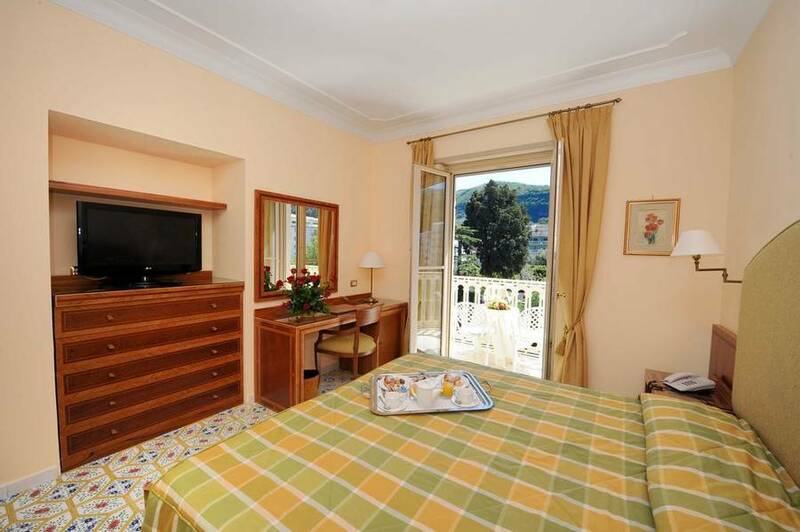 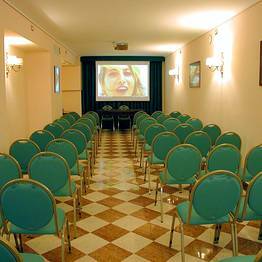 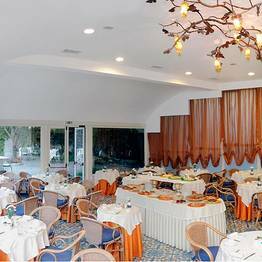 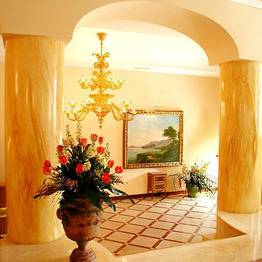 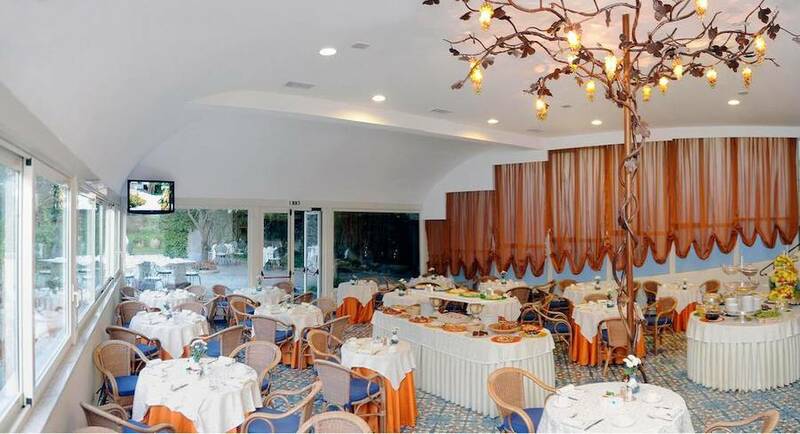 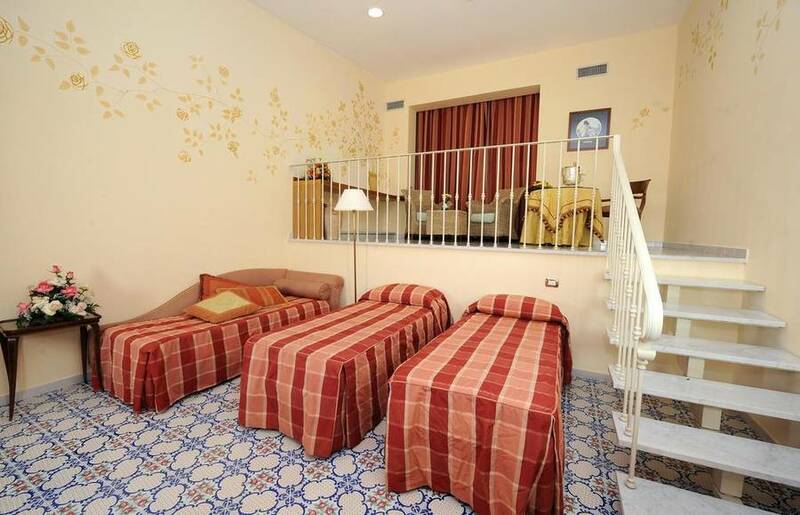 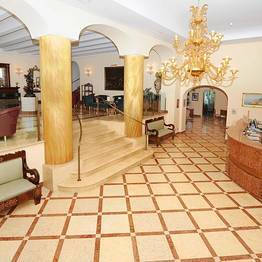 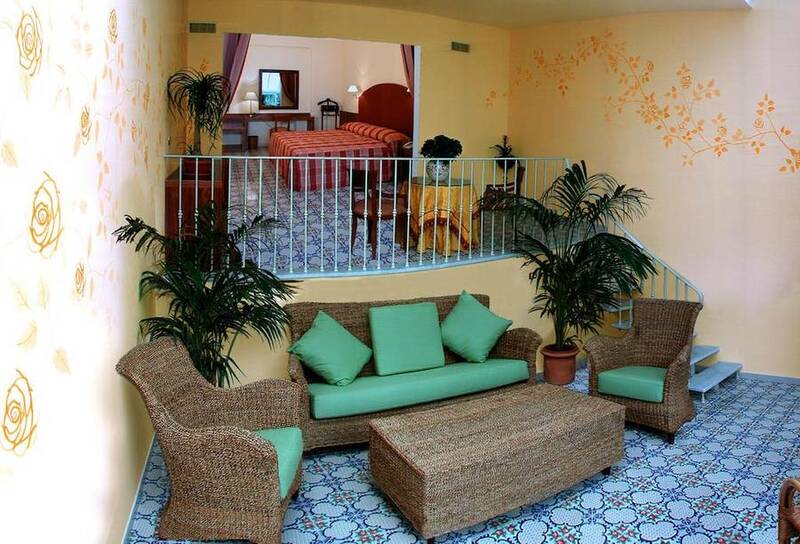 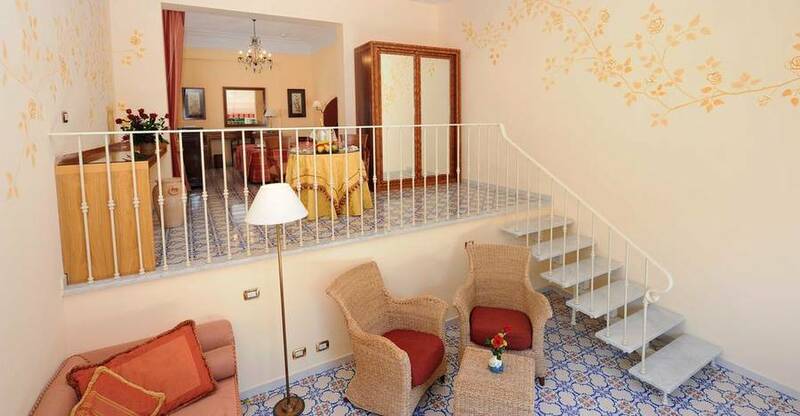 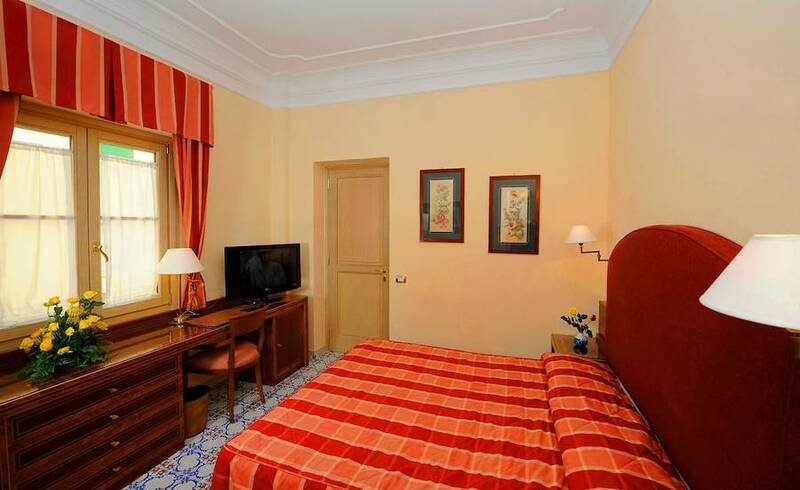 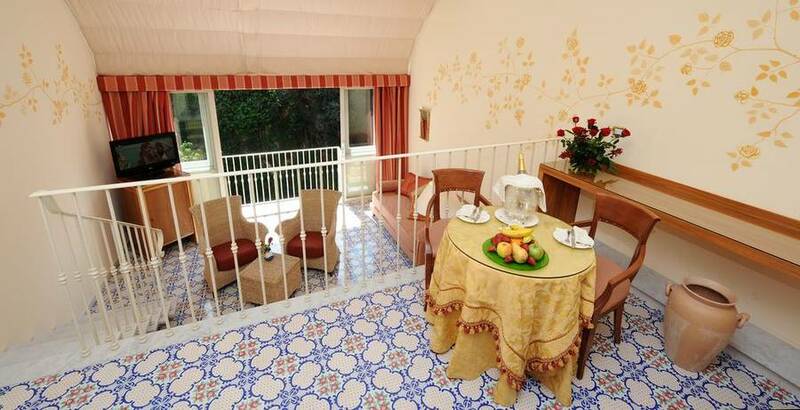 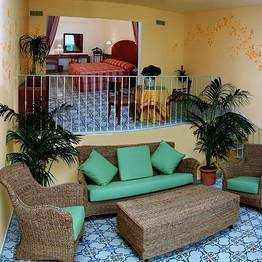 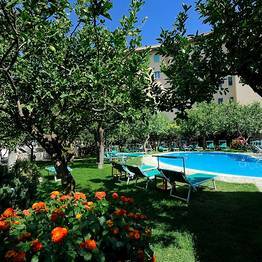 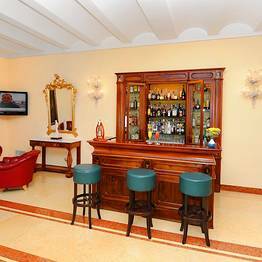 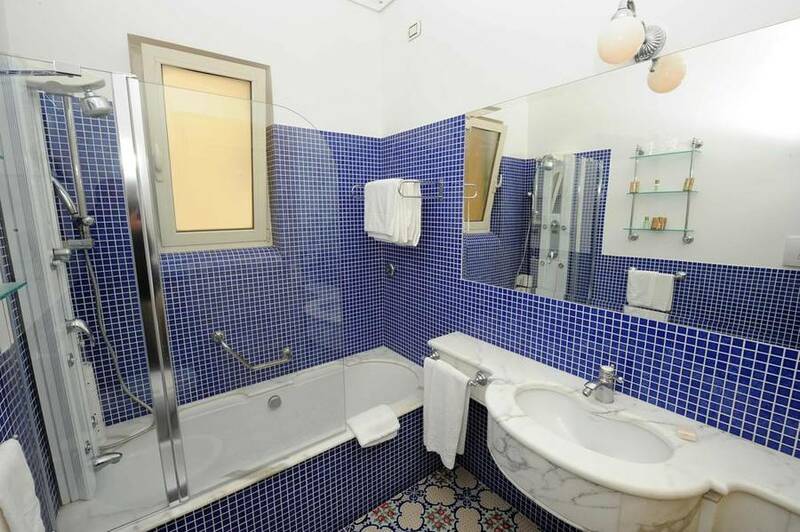 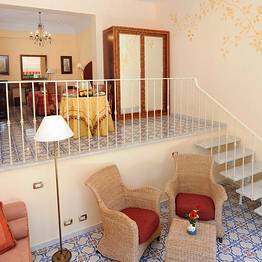 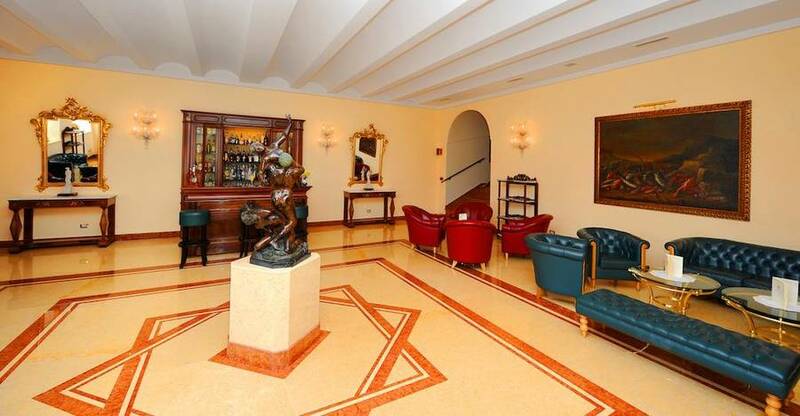 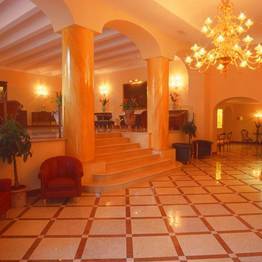 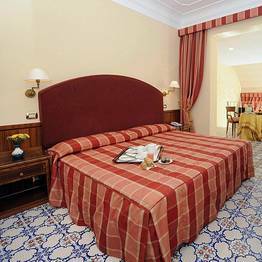 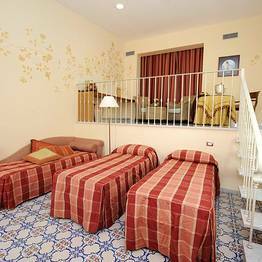 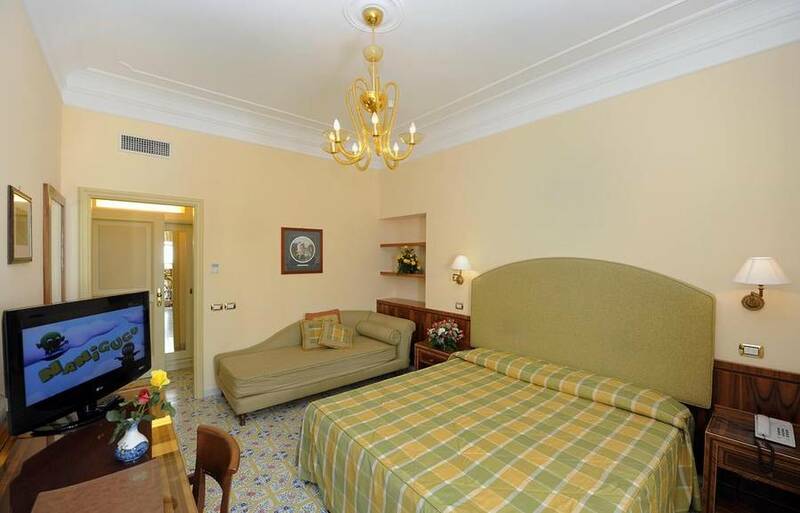 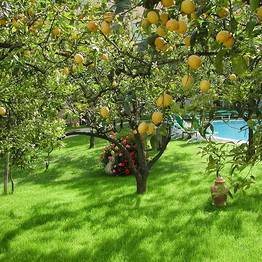 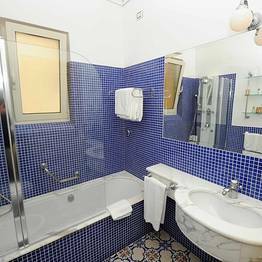 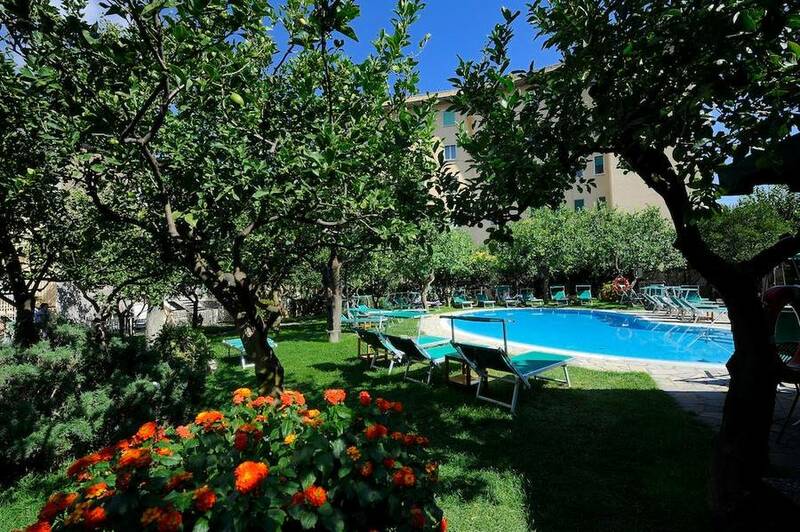 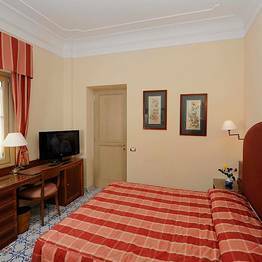 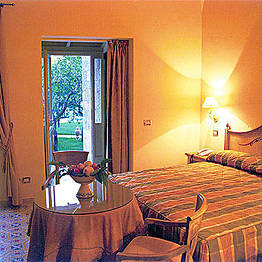 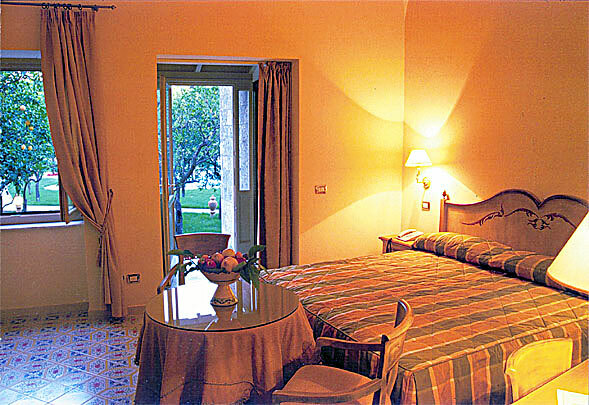 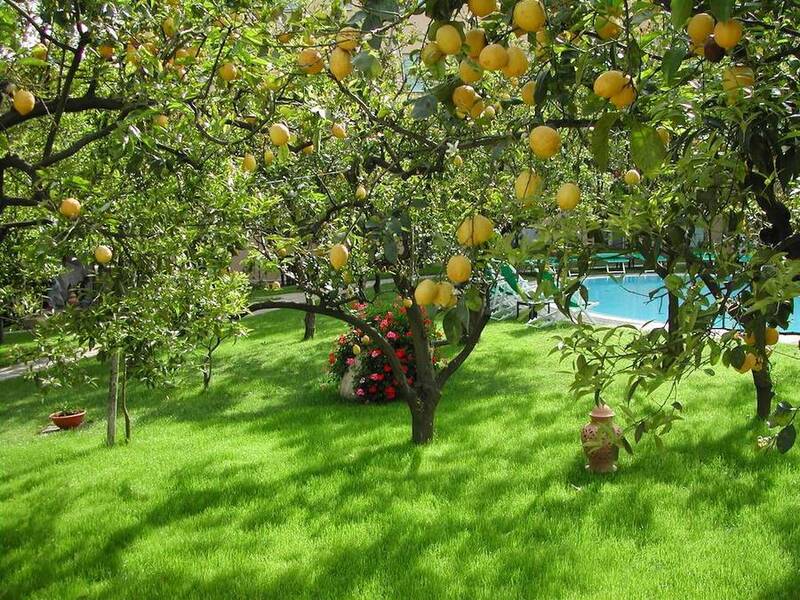 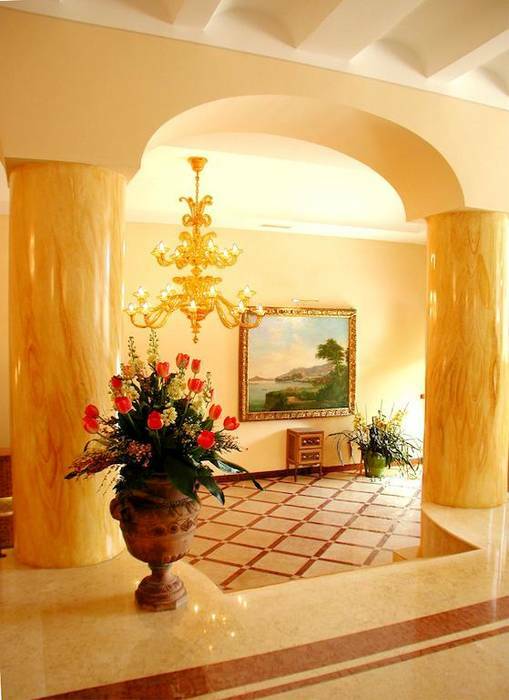 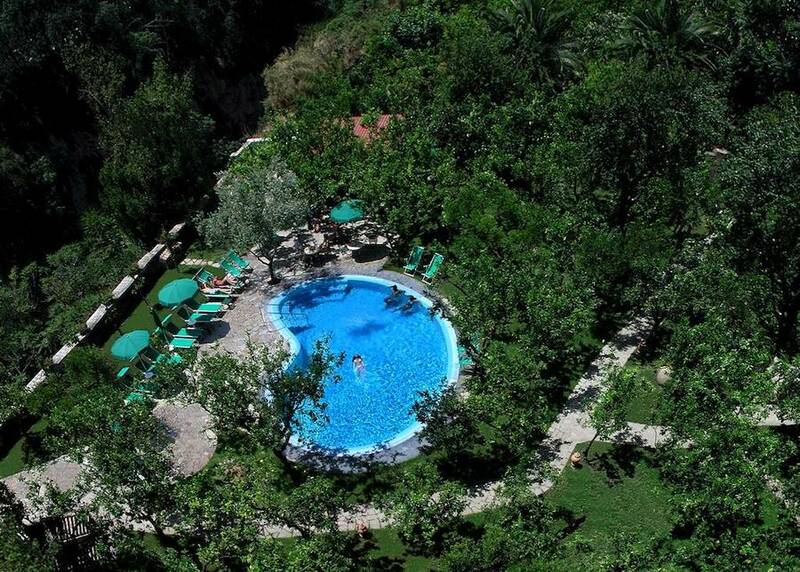 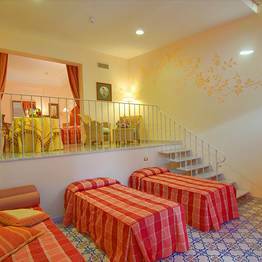 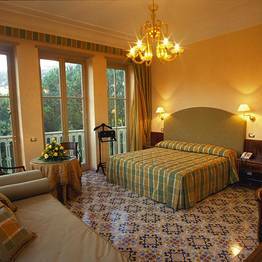 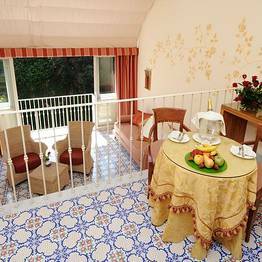 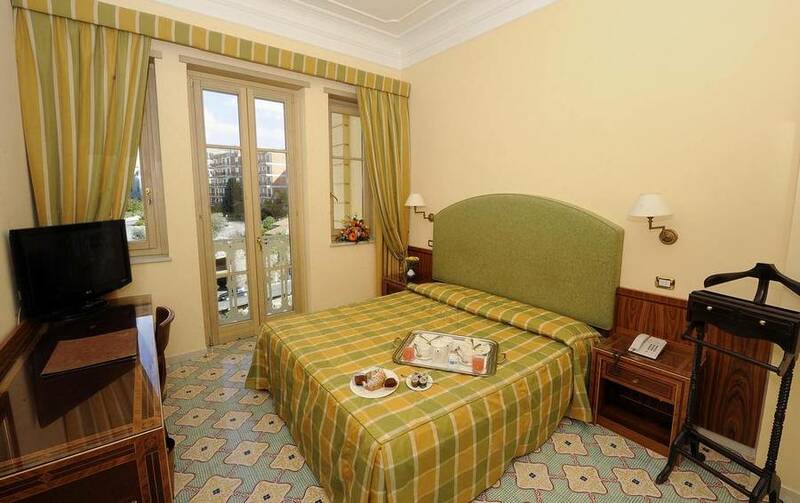 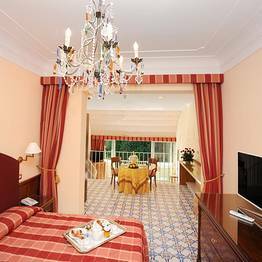 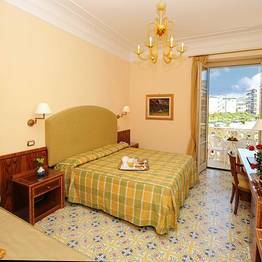 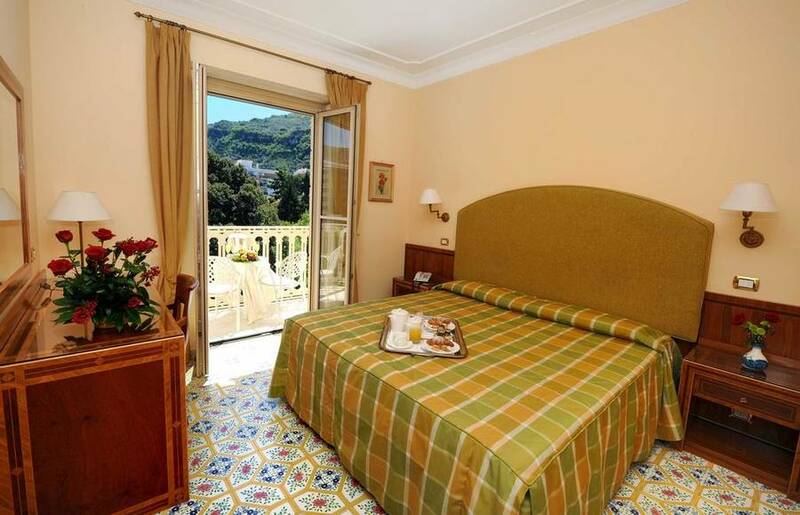 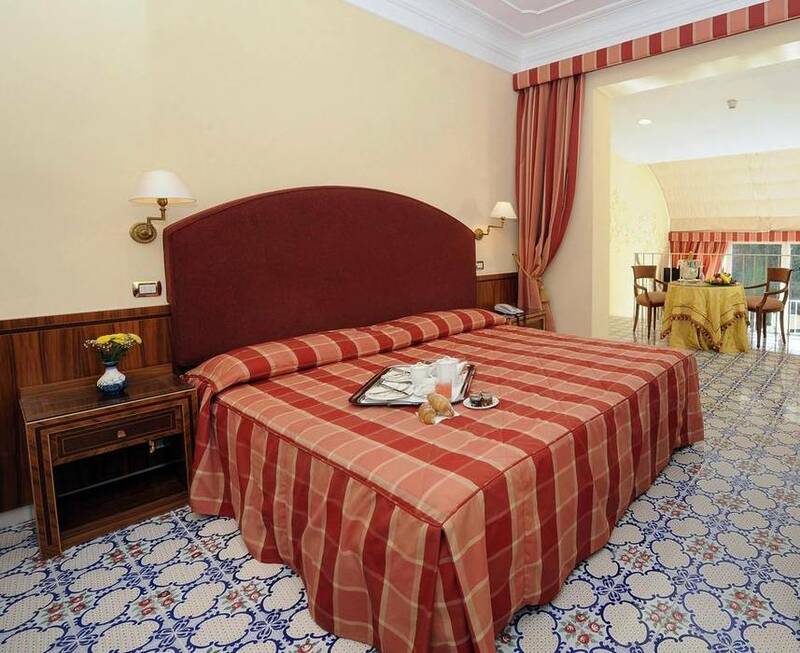 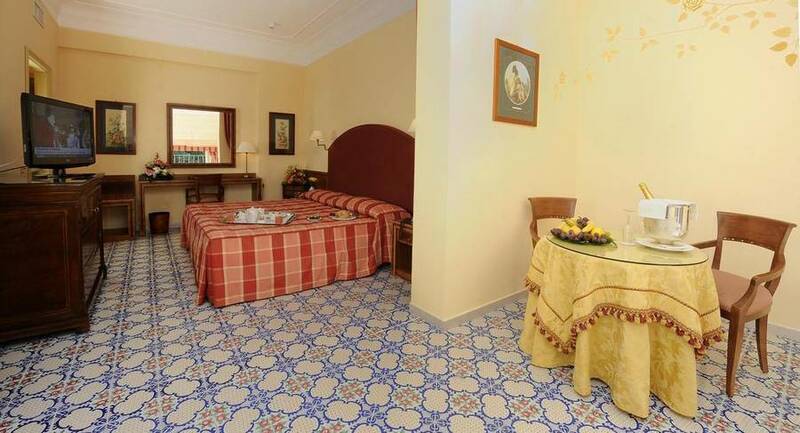 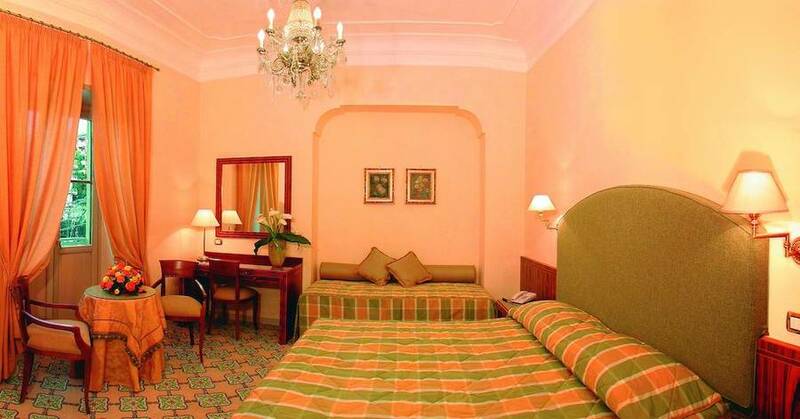 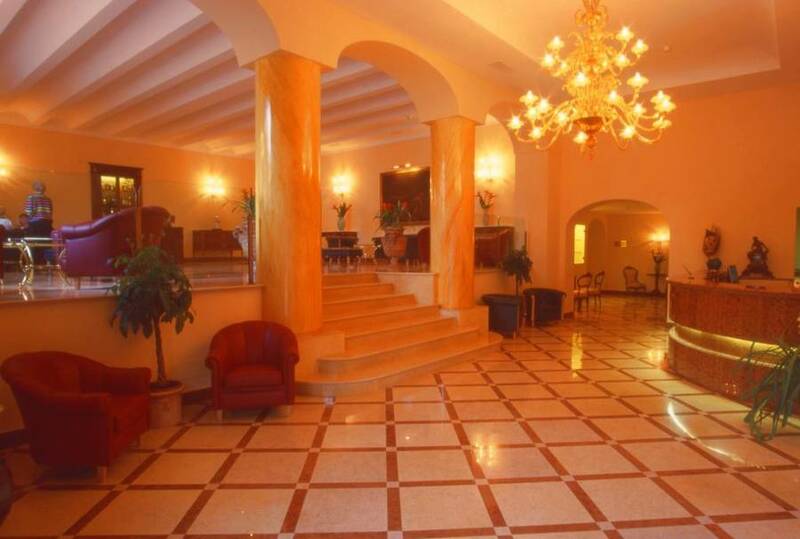 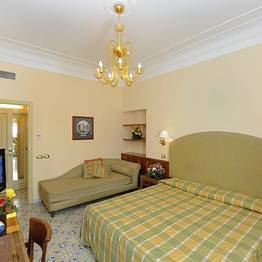 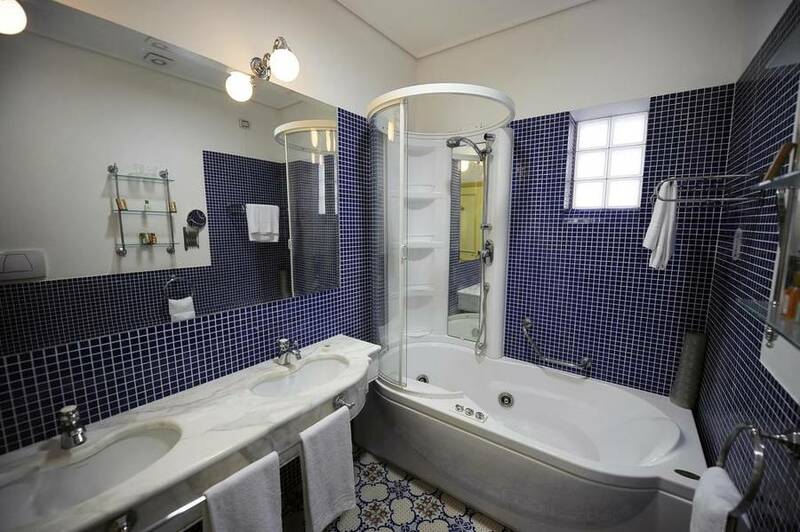 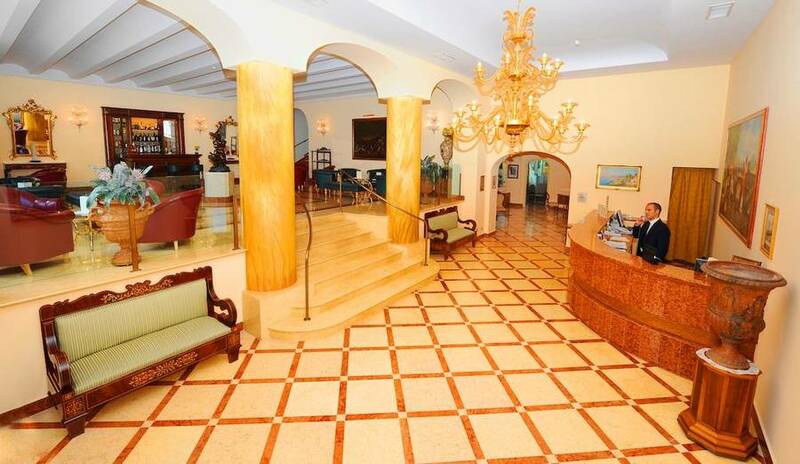 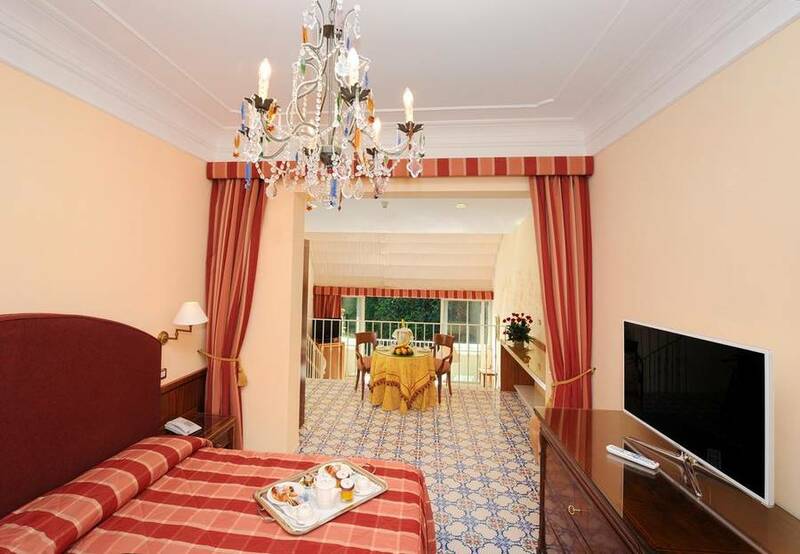 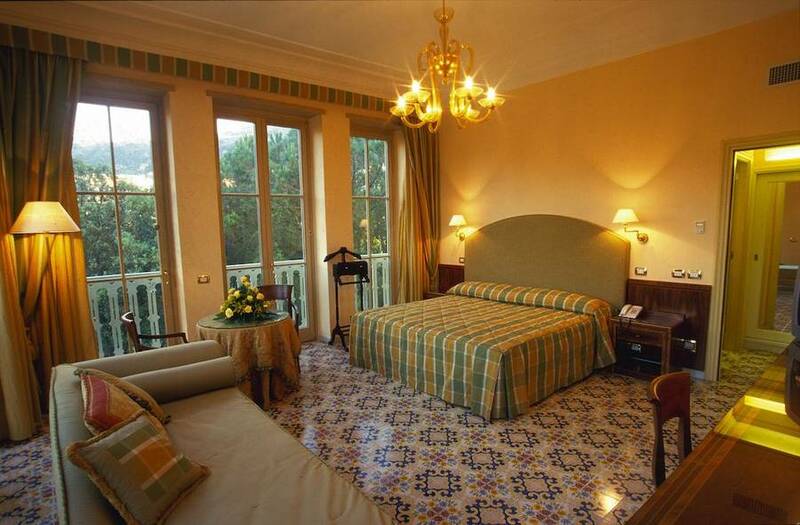 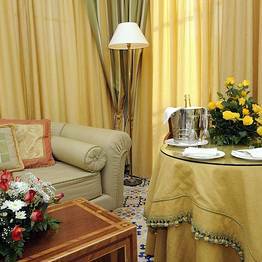 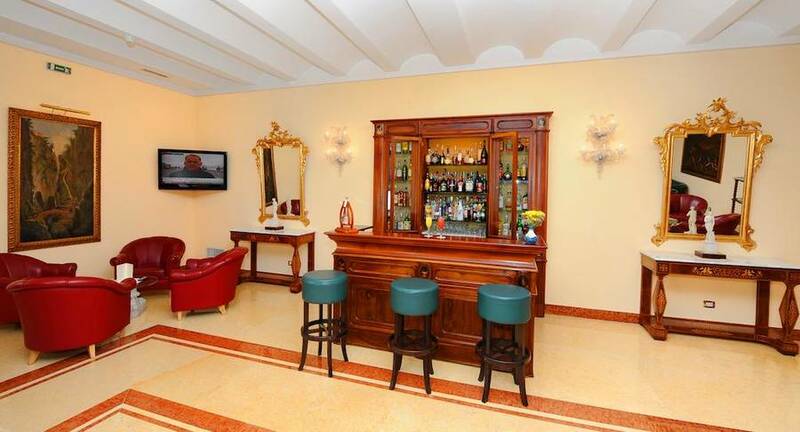 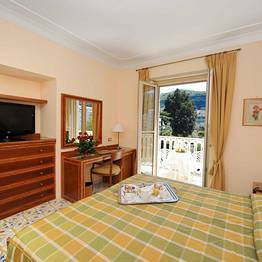 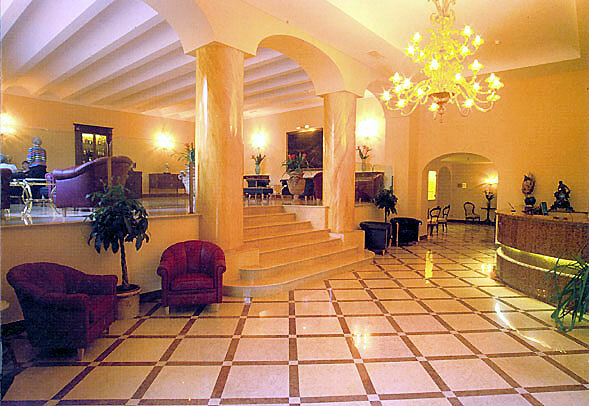 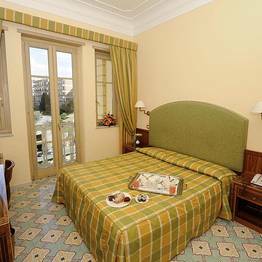 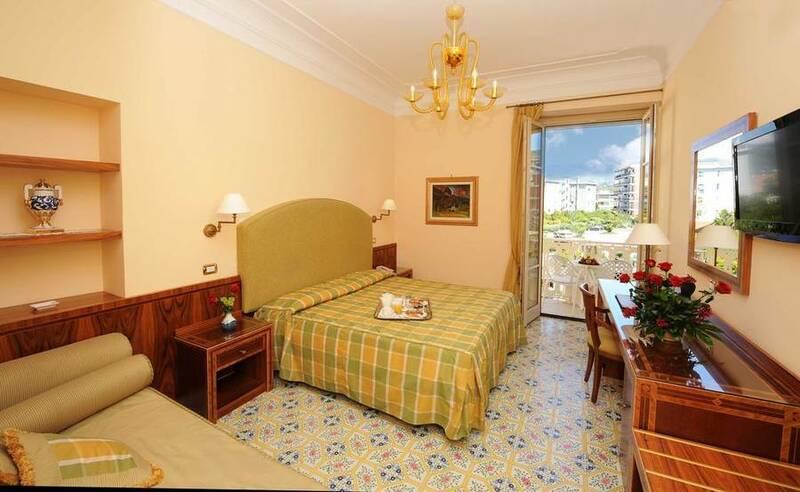 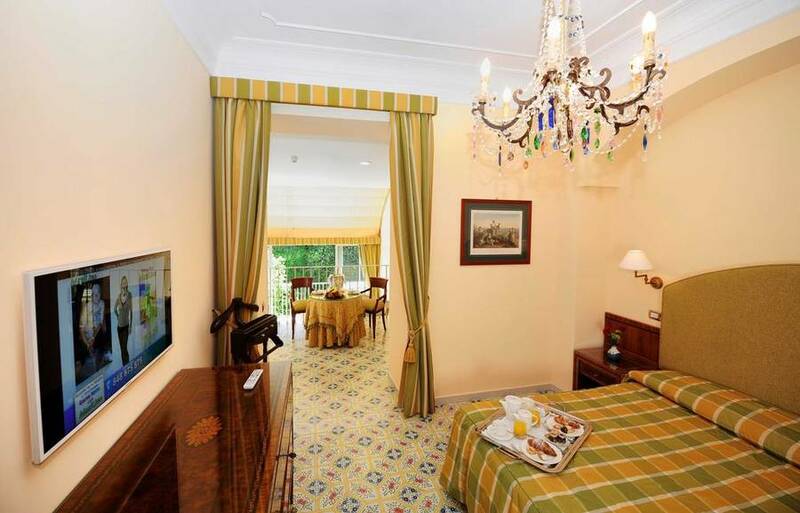 The Antiche Mura Hotel is located in the centre of Sorrento in the famous Piazza Tasso. 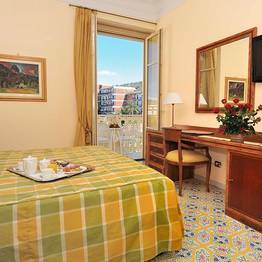 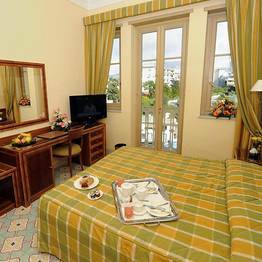 From here, you can admire a fabulous view over the Gulf of Naples and Sorrento. 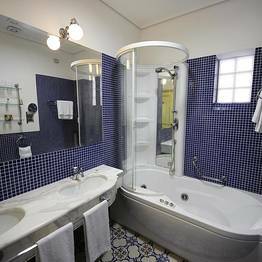 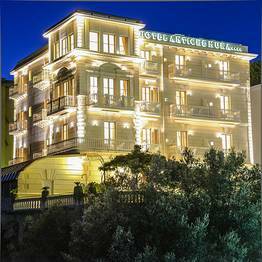 Book Hotel Antiche Mura on SorrentoInsider now with no additional booking fees.